Slip Cups are a set of plastic cup inserts that slip inside your beer pong cups to protect the beer in your glasses from getting contaminated. 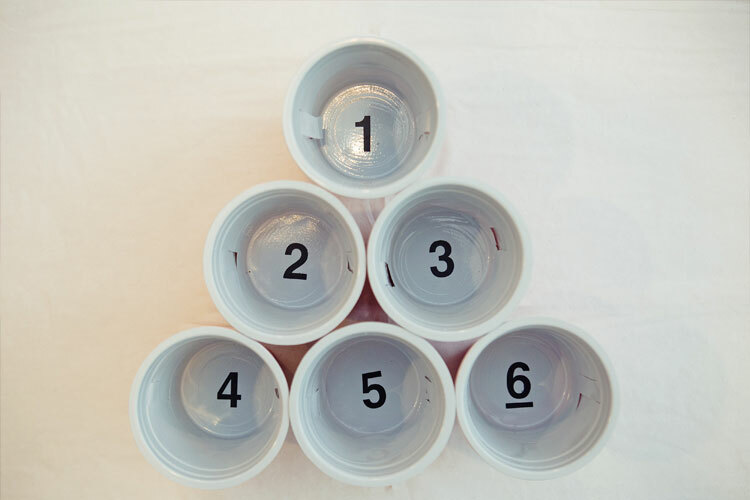 The inserts leave just enough room underneath the cup insert for the beer to remain untouched by the ping-pong ball. 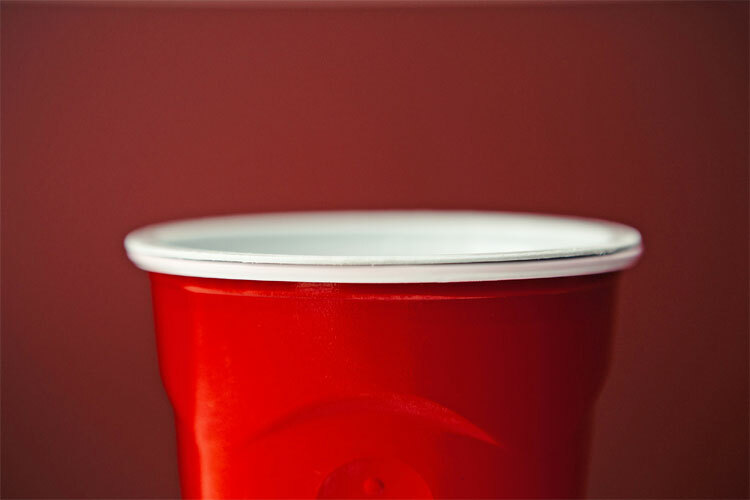 No longer will you have to pick out the cat hair from your beer before you chug it down when playing some beer pong at a lonely friends house. 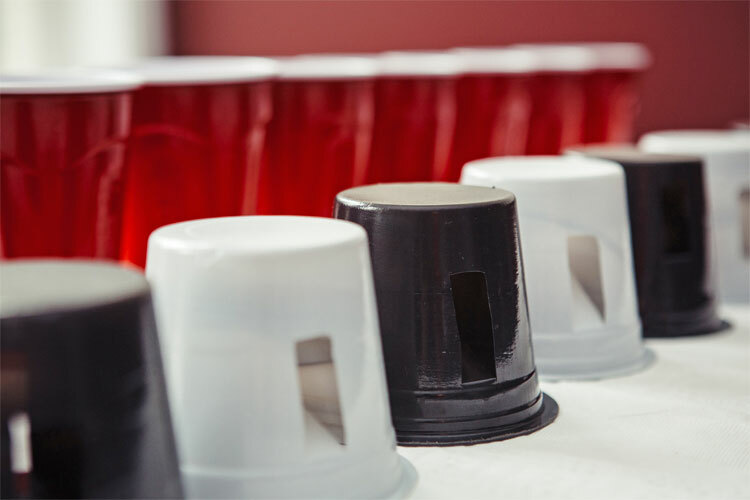 The slip cups slip right into any standard sized plastic cups and will essentially make no changes to the beer pong game while protecting the cleanliness of your beer. 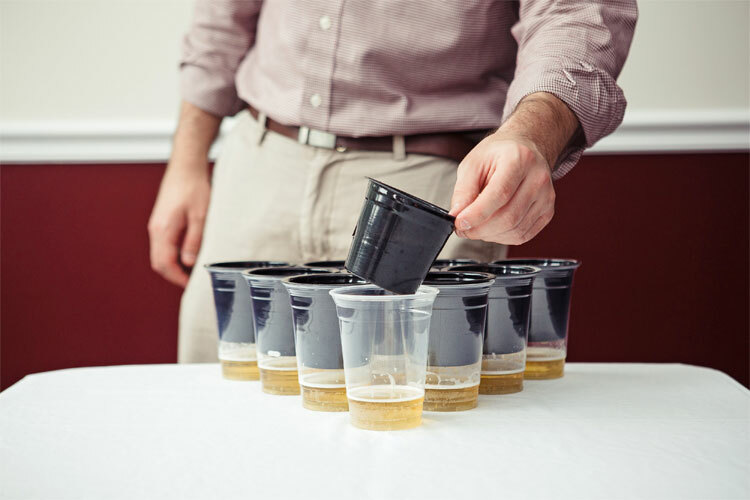 The Slip Cups also contain little hands inside each cup that prevents the ping-pong ball from bouncing right out of the cup, plus combined with the extremely thin rim of the Slip Cups, you most likely won't notice a difference in your game other than having clean beer to drink. 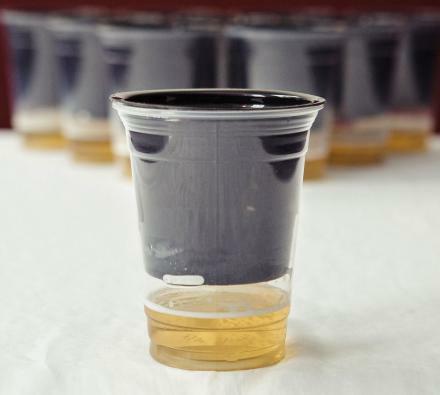 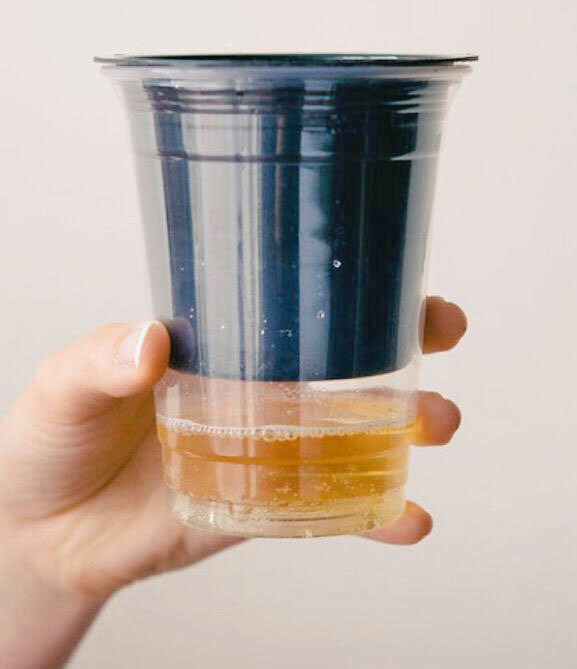 The Slip Cups come in a pack of 20 cups, is compatible with any 16 oz - 18 oz plastic drinking cup, are center weighted to prevent your cups from spilling over, and when in use, you won't need a disgusting water cup to "clean" your ball off after each throw. 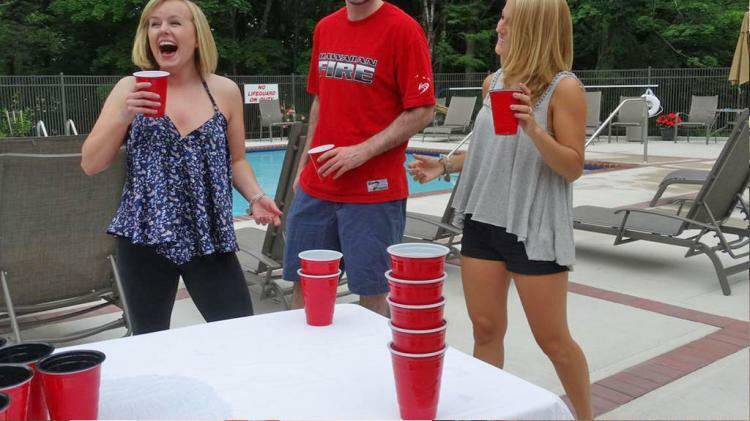 The Slip Cups are currently in a funding phase on Kickstarter with an estimated delivery date of November 2016, so go reserve yours now or view their website for more info, also be sure to check out the cups in action via the video below. 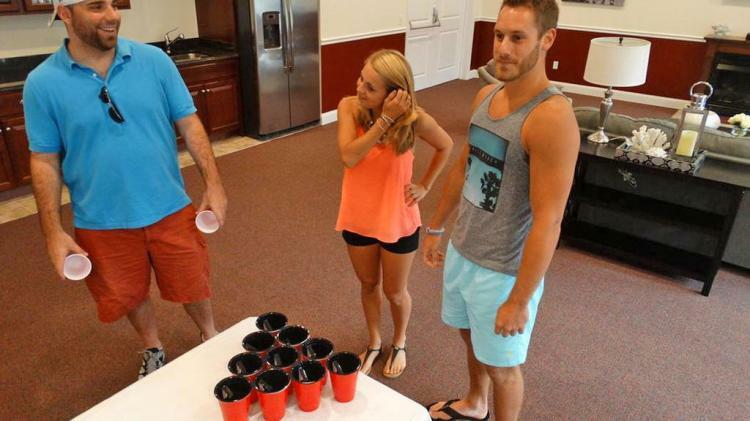 Of course, if you're really looking to spend some dough on beer pong gadgets, you could always opt for the Beer Pong Ball Cleaner.